Silver Moccasin Trail at Shortcut Saddle. Trail: Silver Moccasin Trail from Angeles Crest Highway to Vetter Mountain to Charlton Flats parking at Angeles Crest Highway. 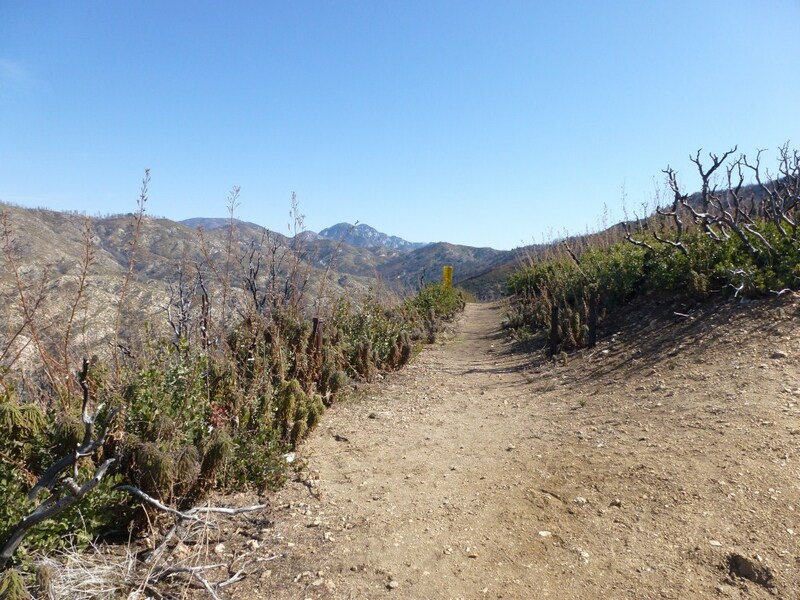 Trail Segments: From Shortcut Saddle at Angeles Crest Highway, follow the Silver Moccasin Trail to Charlton Flats, from the JCT at Charlton Flats, follow the road up to Vetter Mountain and return to the JCT with the Silver Moccasin Trail. 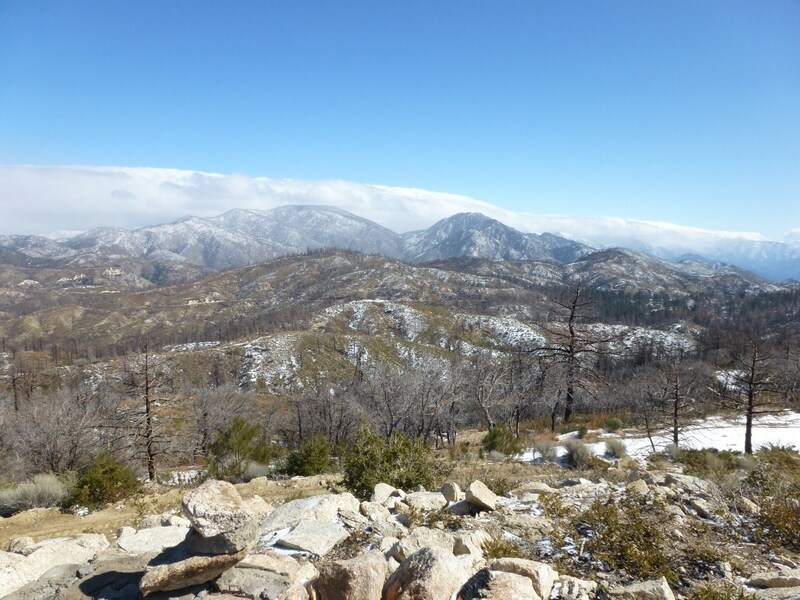 From the JCT, continue following the road down to the Charlton Flats parking area at Angeles Crest Highway.